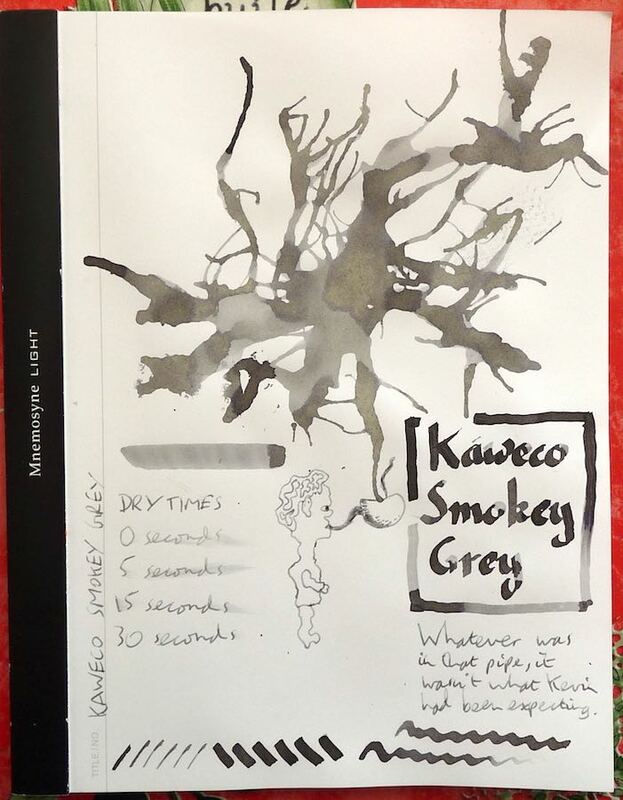 Kaweco Smokey Grey Ink review – Pens! Paper! Pencils! Smokey Grey is one of Kaweco’s newer inks and it’s fantastic. I like it almost as much as Pilot Iroshizuku Kiri-Same and it’s a fair bit cheaper, too, at least if you’re paying UK prices. It also comes in short standard sized cartridges. It’s a good neutral grey that’s saturated enough to be legible. Thank you to Kaweco for sending me this bottle to try out.